Stretch waist joggers in soft cotton fabrication. Relaxed fit with astronaut inspired graphic print throughout. Hand wash cold, inside out, dry flat. 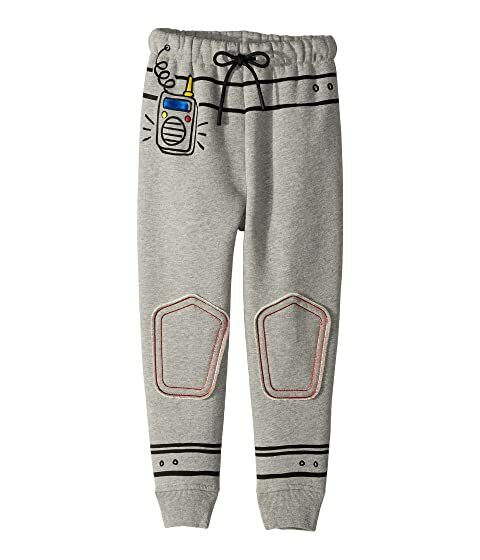 We can't currently find any similar items for the Space Jogger (Little Kids/Big Kids) by Burberry Kids. Sorry!